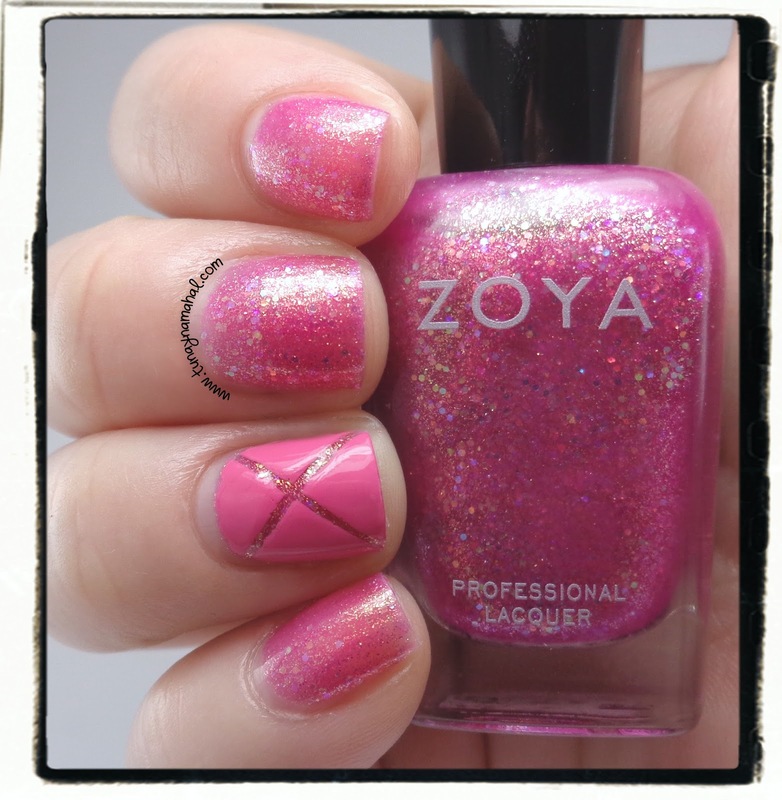 Today I am sharing the gorgeous Zoya Bubbly, Summer 2014 collection with you! I decided to do accent nails with the Zoya Tickled collection. (I will have the review for that collection here on the blog in a few more days). 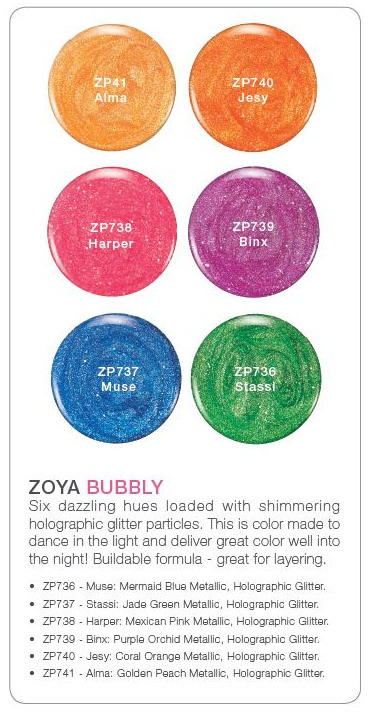 Both of the summer collections can be purchased as a set or individually at Zoya.com. (I used Seche Vite topcoat below on all the swatches). 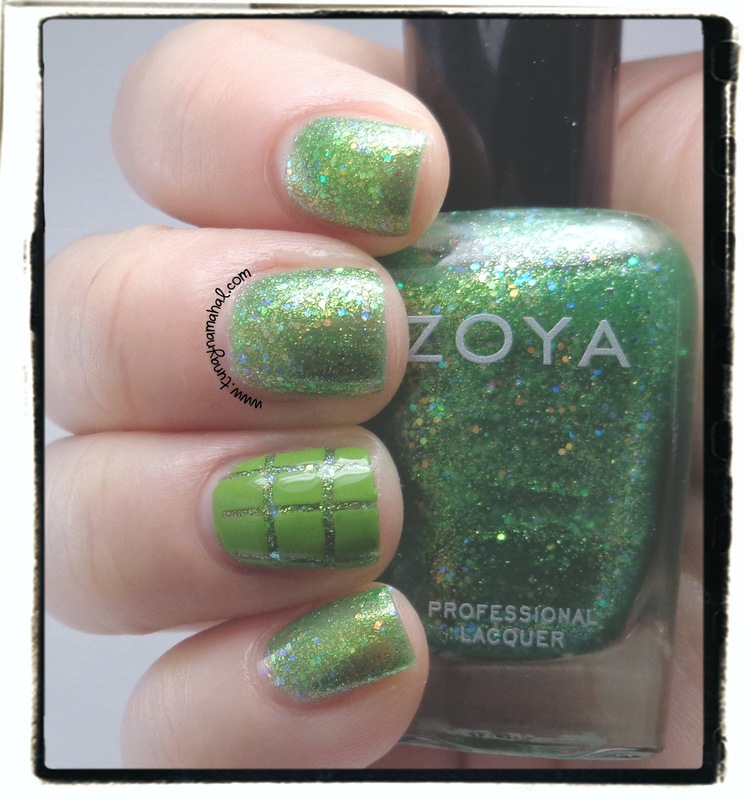 Zoya Harper (accent nail is Kitridge from the Tickled collection). This is two coats, plus topcoat. I was surprised these weren't as sheer as I thought they would be. This one reminds me of pink lemonade for some reason, I really love it. Zoya Binx (accent nail is Rooney), I kind of wish I had done 3 coats instead of two. This is darker than Harper and more an Orchid Purple. It's so sparkly in person, I love this color. Zoya Muse (accent nail is Ling). Two coats, plus topcoat for this color. Lovely bright blue! Oh! 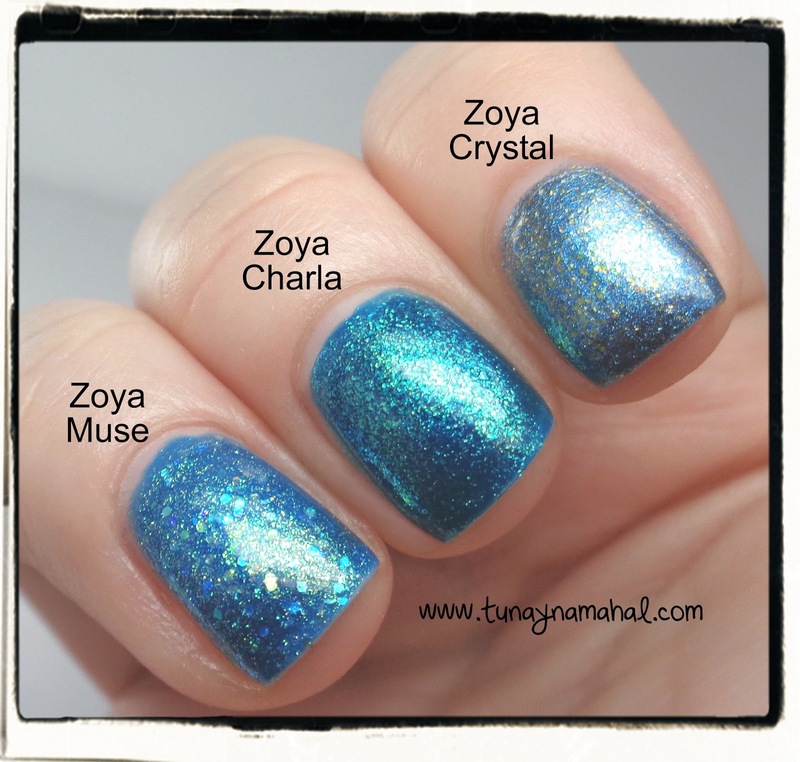 Painted Nubbs had a fan on Facebook asking for a comparison of Zoya Muse, Charla & Crystal the other night. Ashlee only had Muse, so she asked if someone could compare. If you're curious- here is what they all look like on the nail, no dupes here! 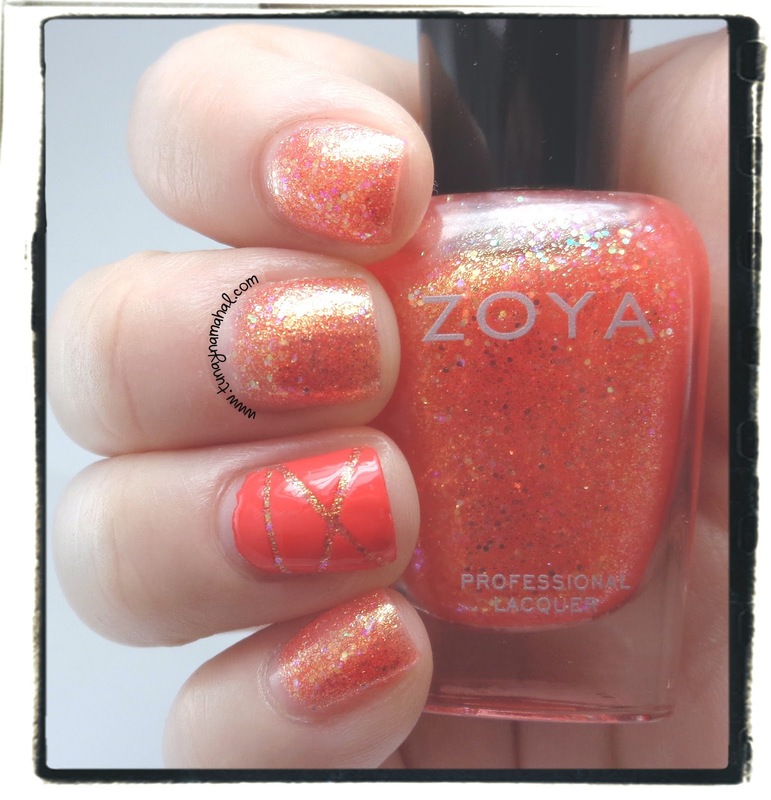 Zoya Jesy (accent nail is Rocha) orange coral color with gold shimmer. This one was a bit sheerer than the others, so I used 3 coats. By the way, all of these polishes have glitter, but they were not hard to remove at all with some acetone. Zoya Stassi (accent nail is Tilda) I also needed 3 coats for Stassi, I felt it was too sheer at two coats. I wish I have chosen a different design for the striping tape though- because I feel it looks like a turtle shell with the green, lol! My genuinely talented nail art friends, please don't be offended by this- it's just a joke, lol! 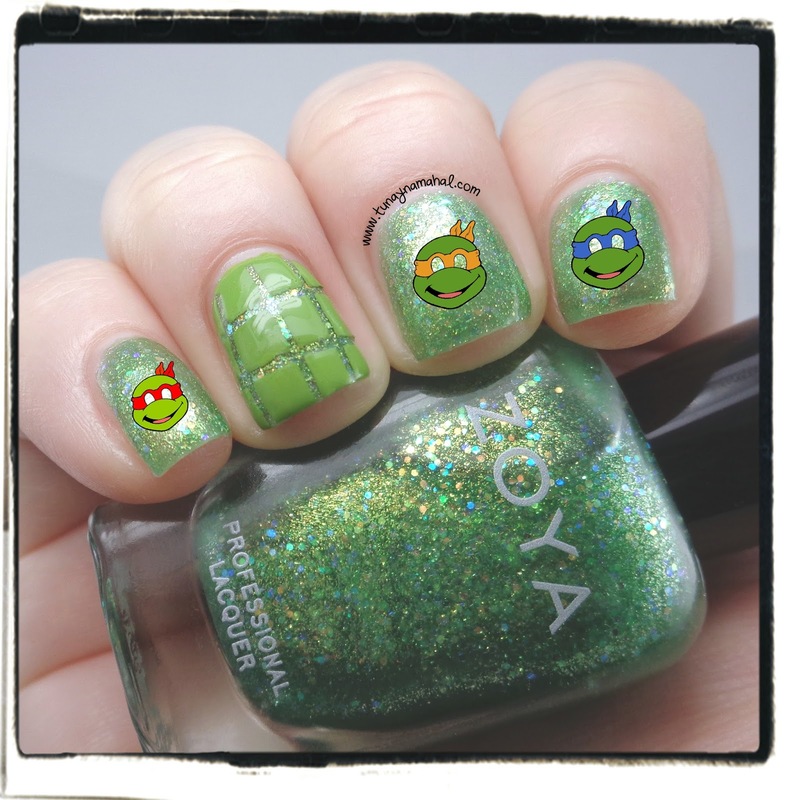 My friend Autumn said they could be Ninja Turtle nails since the accent nail looks like a turtle shell, so as a late night joke I searched for some pictures- and stuck them on my nails on Paintshop Pro, hehehe! 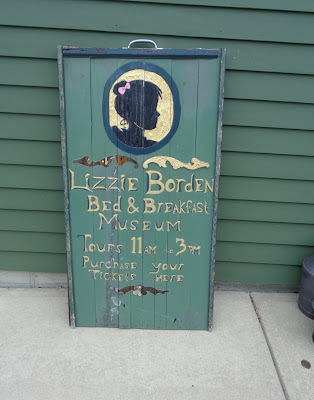 (Photos were found here). Zoya Alma (accent nail Wendy). 2 coats. Alma is a pretty marigold color. I didn't think this color looked too bad with my skintone actually. Usually yellows do not play nice with my pale skin. Check out my review of the Zoya Tickled Collection Here!